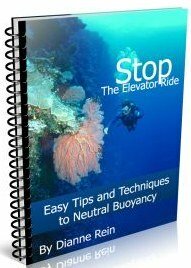 Diving Employment: Scuba diving employment can be a great way to combine your love of diving with earning money. But how do you find that dive job? If you searched the internet like I have looking for listings of dive jobs, you know the pickings are pretty slim. 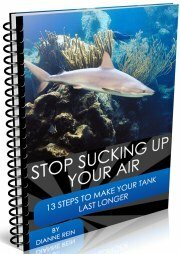 Below, I have compiled the best information I have found for scuba diving jobs resources. If you know of better sources, please let me know and I will add them to the list. In diving, like in most (if not all) careers, the best way to get the job you want is through networking. Many jobs are filled by word of mouth and aren't even listed. How many times have you met someone working in a recreational dive job that never left after a vacation? I know we have met alot. 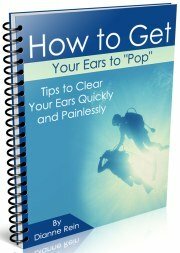 That is probably the best and easiest way to find a dive job. Talk with the current workers, show them your skills and see if they are looking to hire anyone. 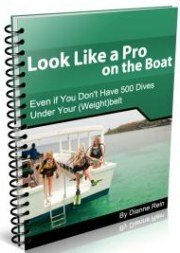 If you have certifications such as divemaster, instructor, etc. 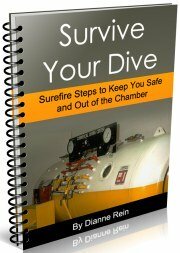 this is probably one of the most common paths to a dive career. If you don't have that opportunity, don't overlook the people in you own backyard. 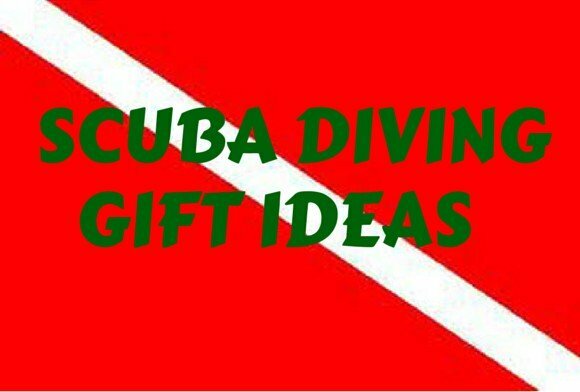 Go the local scuba shop, call up your old instructor, talk with other divers you know, etc. All of these people may have a lead to the job you want (or would at least be willing to start and try). Sometimes, it is just a matter of being in the right place at the right time. School as a Path to a Dive Job? If networking doesn't work for you and you don't have much training, going to a dive school for more training and certifications is another fairly common route to a dive career. Many schools will have a placement office that helps graduates of their programs find scuba diving jobs. 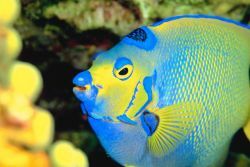 While it is obviously not a necessity to attend this type of school, the job placement program can give you an edge on leads for dive jobs. Only you can decide if it is worth it for you. Bob Brayman's International Diving Career Institute at Hall's: A well known training facility, Halls has been offering scuba training since 1978. 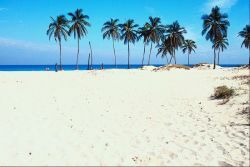 You can enter their instructor programs without any previous experience, certification, logged dives or waiting period. From their website: "Hall's boasts a 100% graduate placement rate history for every year for the last ten years in a row." Another one that was around for over 30 years has closed (Pro Dive out of Ft. Lauderdale). 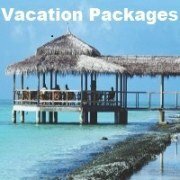 As I stated above, good and relevant scuba diving jobs resources are pretty scarce on the internet. Below I list some of the better ones that I found. And even some of them are not that great. They are probably worth a try though, you never know what may pop up. A more effective way would probably go directly to the source. For instance, if you are interested in employment on a liveaboard, you are probably better served contacting the liveaboards directly. They will have contact info on their site, possibly job listings, and you can mail your resume to them directly. Of course, the best way (as I mention above) is networking. The training agencies, such as PADI, sometimes offer job listings available to their certified instructors. 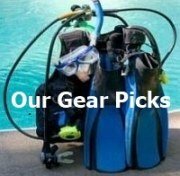 DiversJobs: One of the more active and updated list of scuba diving jobs. The jobs run the gamut from instructor to sales associate. The listings are from employers worldwide. 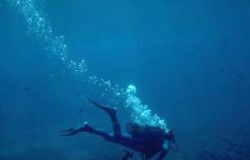 ScubaBoard: Scubaboard.com has a section on diving employment for both employers and employees. Some interesting jobs pop up on this board. Definitely worth a look. SimplyHired: This is a vertical job search engine that pulls listings from job boards, company pages, online classifieds and other data sources. You can put in keywords to filter your search along with geographic preference. Currently, the results show postings in the U.S. and its' territories. Obviously, the more keywords you put in, the more targeted your results will be. The results do show where the job was posted and how long ago the posting was listed. Worth a try. 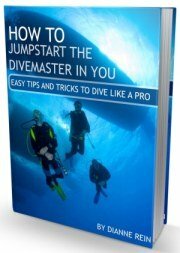 Hopefully this page on diving employment: scuba will help you find your dream job.